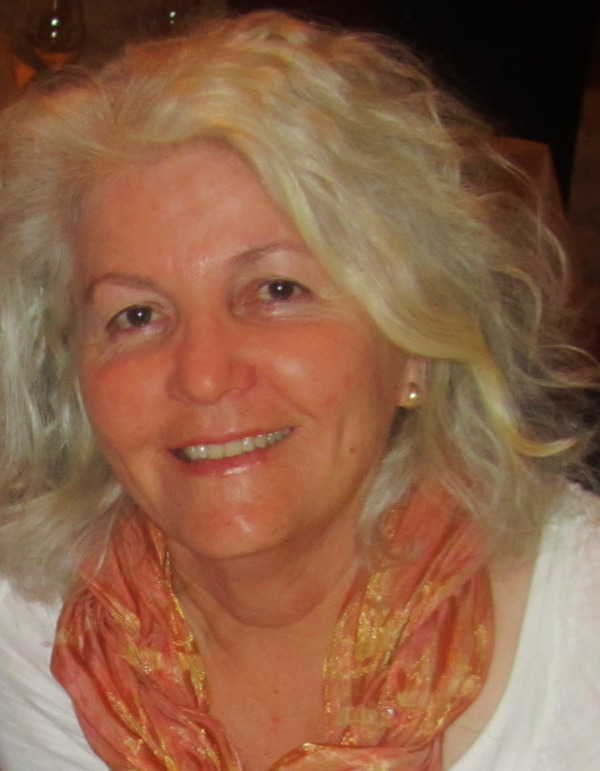 Angela Ranallo, operates and independent counselling and family therapy service in Perth, WA. The counselling service for children, families and individuals experiencing a wide range of concerns is located in Bicton and Mount Lawley. Children counselling (3-18 years) for social and behavioural problems, attachment disruptions, adolescence concerns and difficulties, emotional difficulties and mental health concerns. Angela Ranallo is an accredited mental health clinician and supervisor with AASW. She is a member of Australian College of Social Work (ACSW) signifying advanced clinical practice. Angela is a Medicare Australia registered provider, a Clinical member of the Australian Association of Family Therapy (AAFT) and Clinical member of Psychotherapy and Counselling Federation of Australia (PACFA). Please contact Angela via angelaran@bigpond.com or on 0404 470 042 if you wish to discuss referrals or queries. © Angela Ranallo 2016. All Rights Reserved.